The next concept/ buzz term in the fitness industry has arrived, with no clear definition of what it means. That’s actually convenient for most coaches, because ANY program they offer can be labeled as corrective simply because they say it is. These terms have been thrown around with such disregard that a person now would have no idea what they are actually going to get from a workout program with one of these labels. I think that most can agree that corrective exercise is supposed to correct something that has gone wrong with the musculoskeletal system. Muscle imbalances, strength discrepancies, range of motion issues, and pain resulting from these things being some of the common offenders. The real issue comes from the prescription of exercise to correct these problems. Corrective exercise comes down to one word, sustainability. If the changes you make with your corrective exercises aren’t sustainable, it isn’t corrective exercise. Its advil. Advil makes you feel good, which is hard to argue with, but for a limited amount of time. The downside to this? Have you ever had a back or knee issue that you masked with advil, and then proceeded to squat or deadlift on those joints? It usually ends up bad. So, you didn’t correct anything, you made it worse. These modes of exercise have there place, but not as pre-workout corrective exercise (or fixes within themselves). I have a story. I have a client who I’ve been seeing for 8 years. He has tightness and discomfort in his hips and IT band that he asks me to foam roll for him every week. He opts out of the strength training for the transient fix of the foam roller. Now that leaves the question, what is sustainable corrective exercise? The identification of weak or inhibited muscles and the development of a strength program for those muscles is corrective exercise. The changes will be measureable and sustainable, without the temporary fix of the aforementioned corrective exercises. *Something to think about, if you’ve dealt with a problem stemming from injury, you’ve likely built up a fair amount of adhesion (your body’s protective mechanism to avoid further injury). 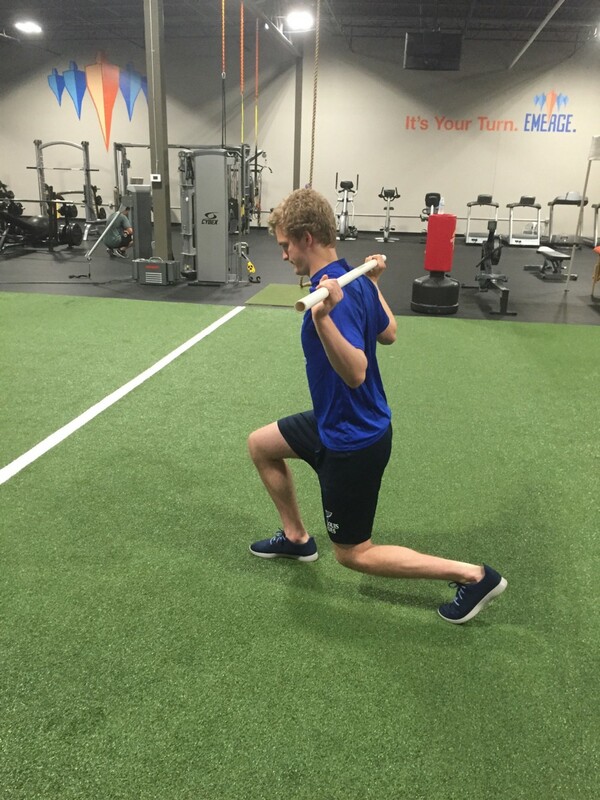 It is difficult to lengthen or strengthen adhesed muscle, so a trip to a soft tissue specialist (ART or MAR) is advisable before beginning a strength training program. I recommend Dr. Matthew Lytle at Precision Health Group.